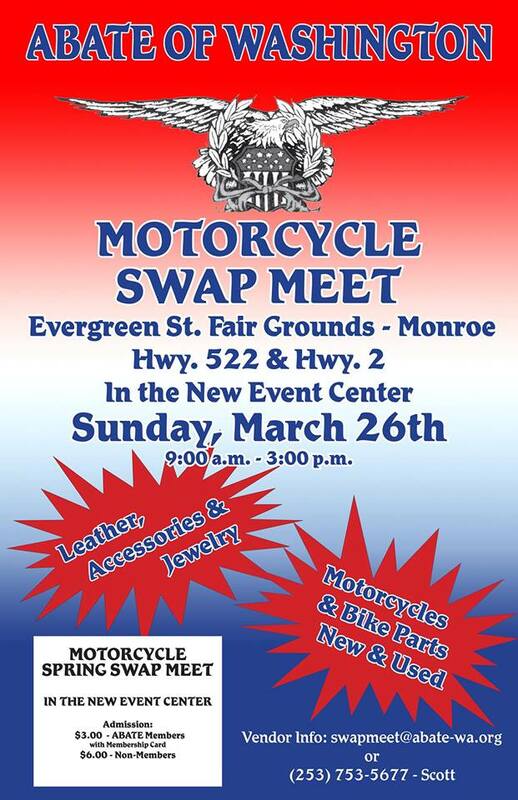 THE ANNUAL ABATE SPRING MOTORCYCLE SWAP MEET IS COMING UP!! 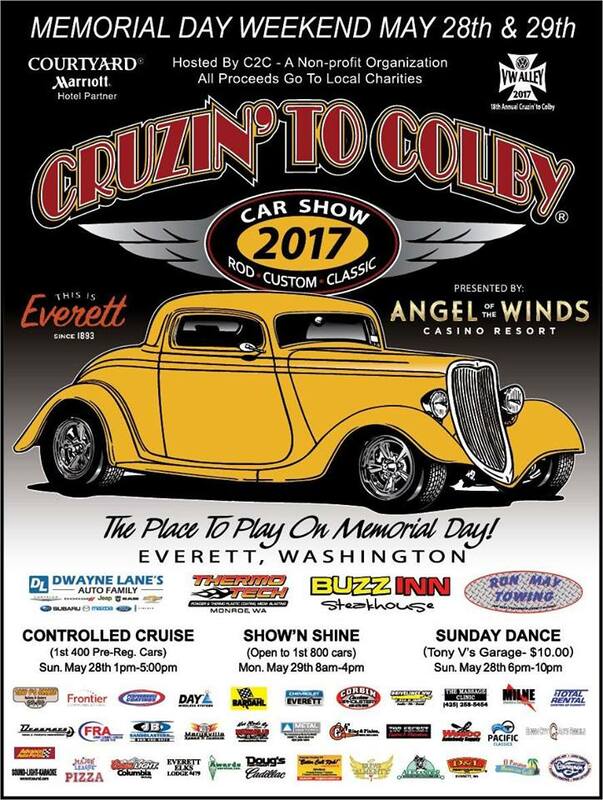 Come and see us at our booth for this event at the Evergreen State Fairgrounds! It’s time to get your motor runnin’ and anything else you’ve been thinking about doing, so stop into Motorcycle Goodies and make an appointment at our shop soon. 2024 Broadway Everett, WA 98201. To show appreciation to our awesome customers, we are hosting an Open House Party at Motorcycle Goodies 2024 Broadway in Everett on Saturday, November 3rd, 2018. 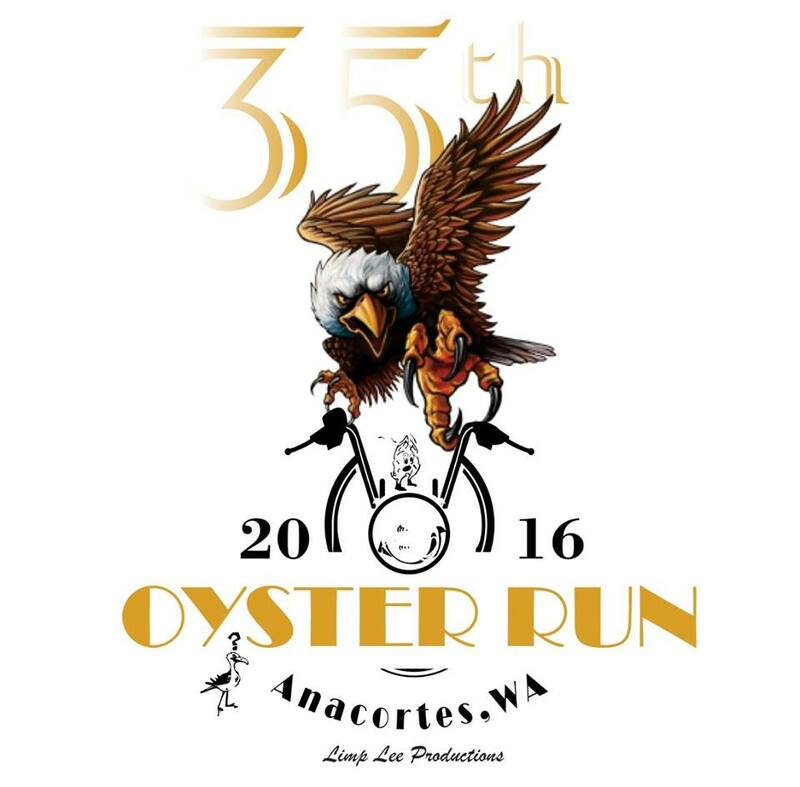 Come and join us for Oyster Run 2018 in Anacortes!! Great show to be at over Memorial Day Weekend. Come bask in the glow of classic beauties, cars, motorcycles, and the rest, as we support this awesome tradition. We will have a booth set up so come see what it’s all about! 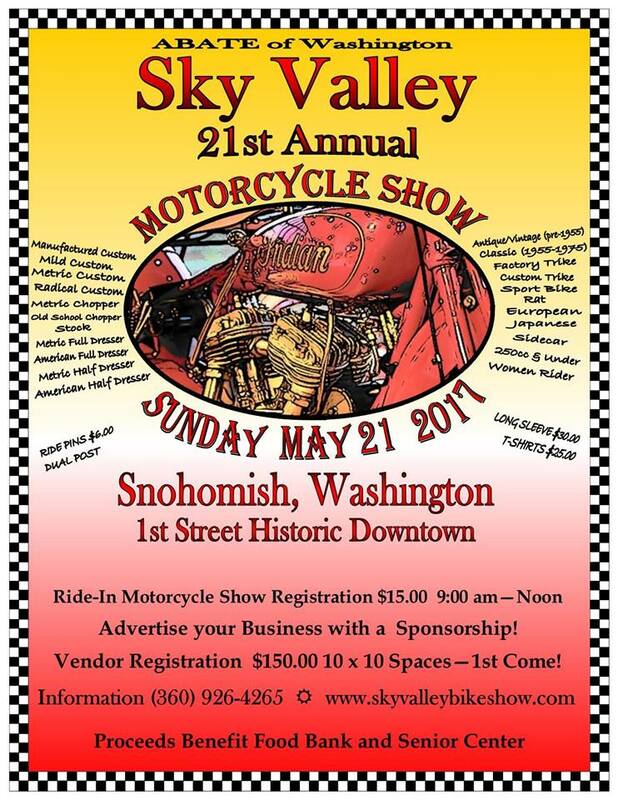 Join us for some fun in Historic Downtown Snohomish for one of the BIGGEST motorcycle events in the Pacific Northwest!!! The 22nd Annual Sky Valley Motorcycle Show. Come and see us at our booth! We're hosting an AWESOME block party located right outside Tony V's garage in Everett. Come see all the cool bikes, awards for several categories, and a demonstration by lovely local belly-dancers! Schedule your own route, pick a few "Biker Friendly" places along the way there, the way back, or year-round. End up in Beautiful Downtown Anacortes! Depending on the weather, estimates have been anywhere from 10,000 to 20,000 motorcycles in past years. Although there are no organized events until Sunday, a lot of folks come to stay in the area early and make a weekend out of it. So make your plans early! Go to our Biker Friendly, Sponsor and Supporter pages for lodging, eating and shopping ideas. Also, don't forget to to show your support to those who support the Oyster Run year-round! Without whom the Oyster Run would not be possible! Show and Shine Monday 9a-4p in downtown. We want to thank you for your business! You have helped us become Snohomish County’s leading independent shop for American motorcycles. Grab your friends and bring your bike! We’ll be awarding prizes - there are lots of opportunities to bring home the Goodies! We are looking forward to showing off our new shop 2024 Broadway in Everett! The new shop is just one block south of our old location and on the west side of the street. We think you will agree the new showroom is be much improved, our new parts room will ensure that we have a good supply of the parts you need for your American bike - everything from o-rings to Oh-My beautiful chrome accessories and everything in between. The new shop even has a loading ramp should you need to bring your Harley in for some TLC. Join us at one of the Northwest's premier fall events! We love Anacortes and the opportunity to connect with old friends and make new ones. Stop by our booth! Take a break and come together with your friends for a fun event - ABATE's annual spring swap meet. Join us for this fun annual event. Enjoy Everett! Fun prizes! Food and Music! Lots of excitement for the Everett Motorcycle Show this year! Sunday Oct 11, 11-5pm At Rucker Ave between Pacific & Wall. Entry Fee of cash or canned Food (or both!) for the Everett Food Bank. Cash Prizes for Best Custom, Paint and Family Bike. 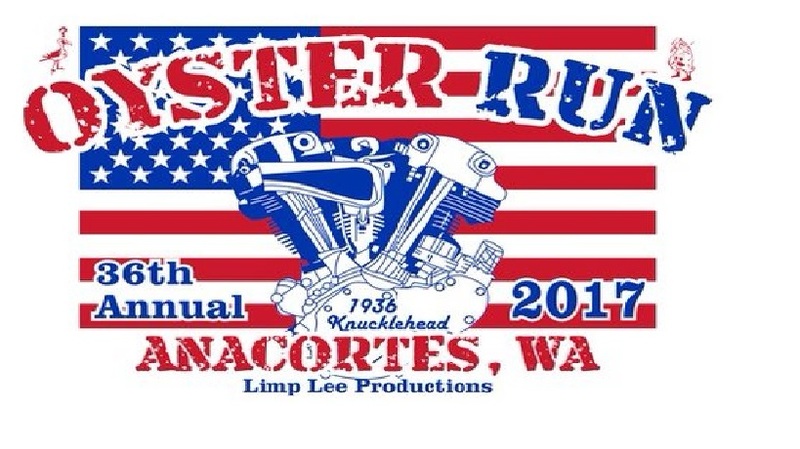 The Largest Motorcycle Run In The Pacific Northwest! 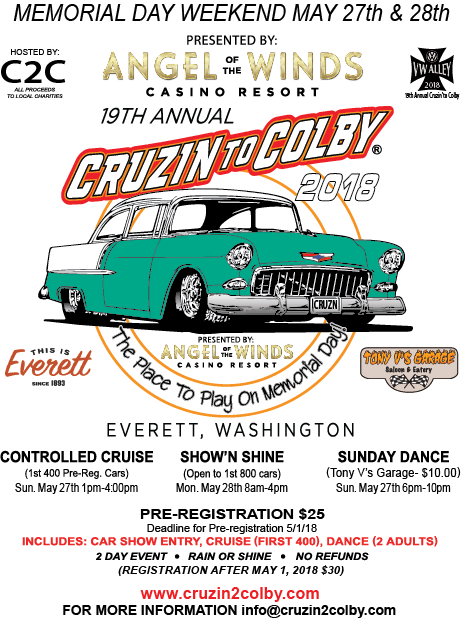 This is a fun event lots of beautiful customs and antique bikes in one of our favorite towns. Stop by our Motorcycle Goodies booth! Get your all access pass to the powersports world with hundreds of the hottest street bikes, dirt bikes, cruisers, scooters, side-by-sides and ATVs for both new and experienced riders. From the latest gear and aftermarket accessories to informative seminars and interactive entertainment, this event is the place to experience the latest in the world of motorcycling. Freddie James will rock the house! This year's Tulip Ride is on Sunday, April 27th. Turnout looks fantastic... We hope you'll join us! Registration costs as little as $25, and all of the proceeds go to the Seattle Humane Society & the American Red Cross. 10am Relief Ride from Cedar Stump to Conway, Bow Edison and back to Cedar Stump. Take your Valentine to the International Motorcycle Show this weekend at the Washington State Convention Center. See everything from the latest models, custom builds and accessories. 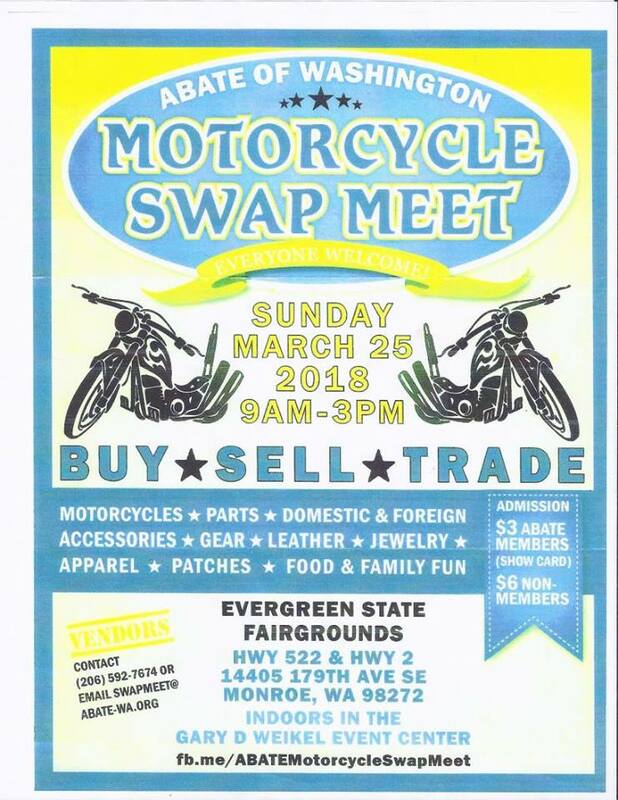 We’ll be there showing off one of our recent custom bui...lds and chatting with folks about how to make their American motorcycles run and look better. Get your tickets here http://www.motorcycleshows.com/seattle or at the door.